GHT Overland has been founded on the principles of doing good in the world, and spreading a message of showing Gratitude, being Humble, and having the Tenacity to tackle life’s adventures. 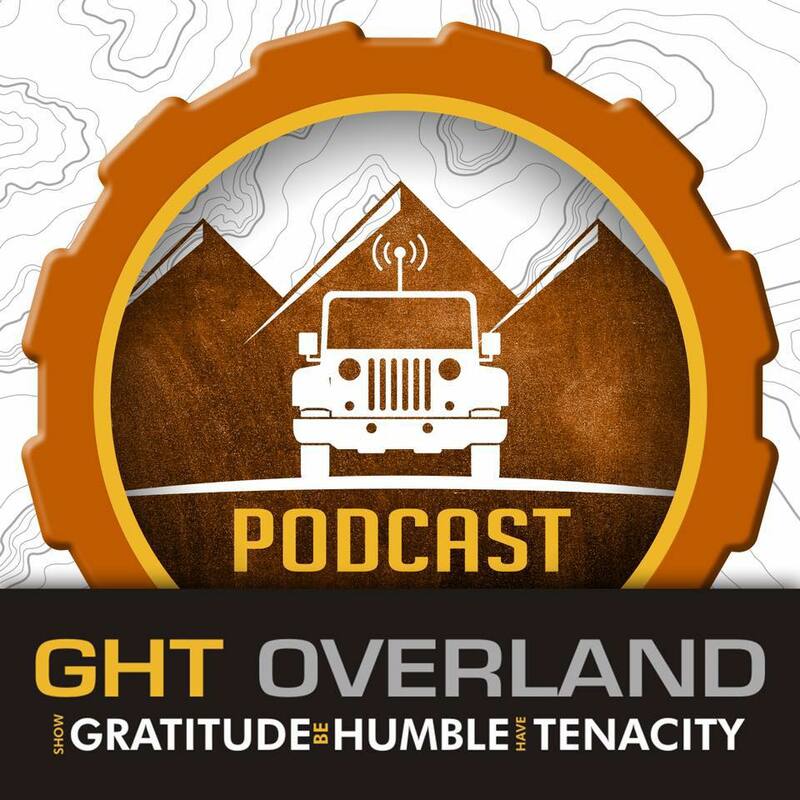 Among others, the founders of GHT Overland produce podcasts, the famous GHT Overland Podcast ! They interview overland travelers from around the globe, asking all the pertinent questions on overlanding. From Safety and Security, favorite Gear, what they sent back home, and favorite places visited. So if you love listening to adventure, learning from experienced overland travelers about border crossings, planning, mapping, communication, hygiene, currency changes, and more; visit their webpage & stroll around their super valuable resources! After 7 years of overlanding experience & travel wisdom, we truly believe that GHT Overland represents the core values of the authentic overland travel. Honestly, we couldn’t find a better resource to endorse & support! Chris & Lisa are doing such an amazing job gathering up so much information & distribute it in an innovative way to the future overlanders. Guys, you have our RESPECT for your amazing project. ⟵Napay Travel App: The dream starts taking shape. Let’s give them the final push!